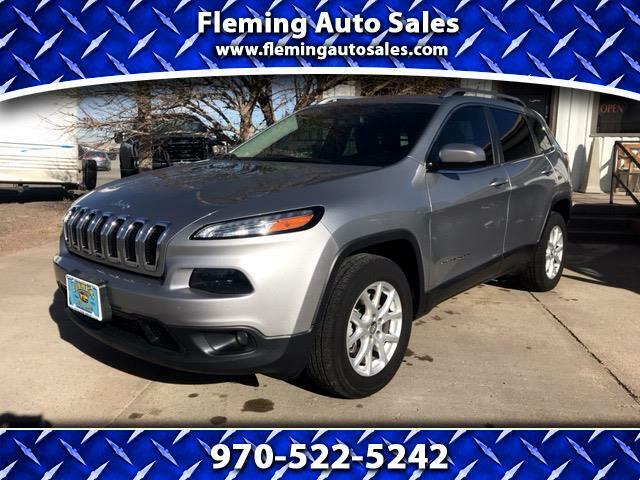 Feel confident with your next used car purchase, this Cherokee has less than 43,000 miles and is a really nice vehicle! Very comfortable and smooth riding. Come check out this really nice vehicle today!